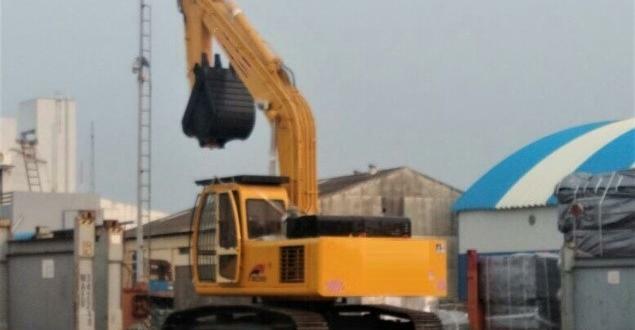 Procam Logistics have been trustworthy members in India since 2012. 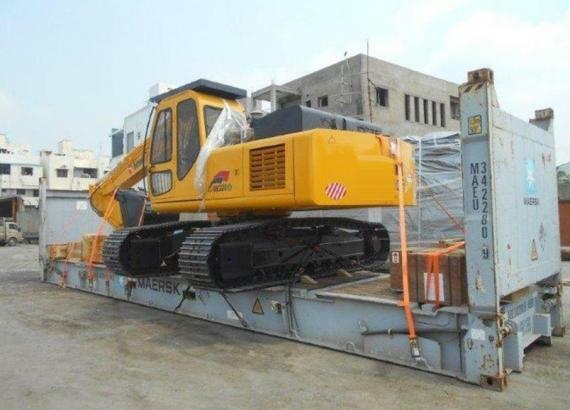 The company has recently handled a project for a mining and construction company in India involving the movement of 10 heavy and over-dimensional excavators and their accessories from Chennai Port to Latakia Port, Syria. 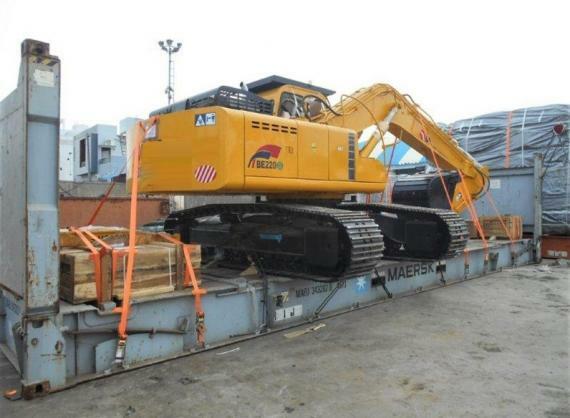 Each excavator weighed over 27mt and was loaded onto 40' flat-racks at Chennai Port using suitable lashing and securing materials as pictured below. 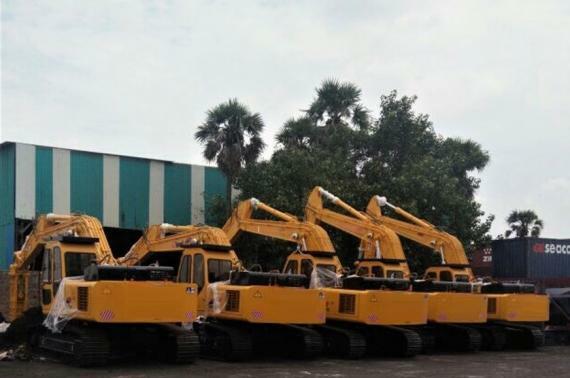 The 10 excavators were moved in two shipments of 5 each. The overall dimensions of each unit when loaded was 10.0 x 4.3 x 3.4m. 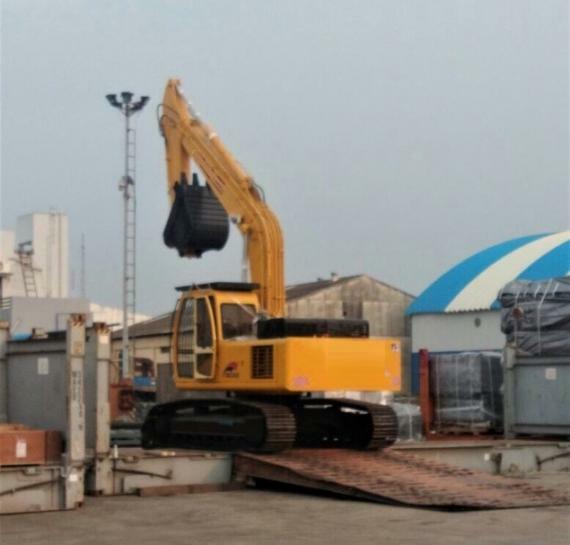 As the shipment was time bound, Procam ensured the timely custom clearance and stuffing activities at Chennai Port to meet the client's delivery requirements.